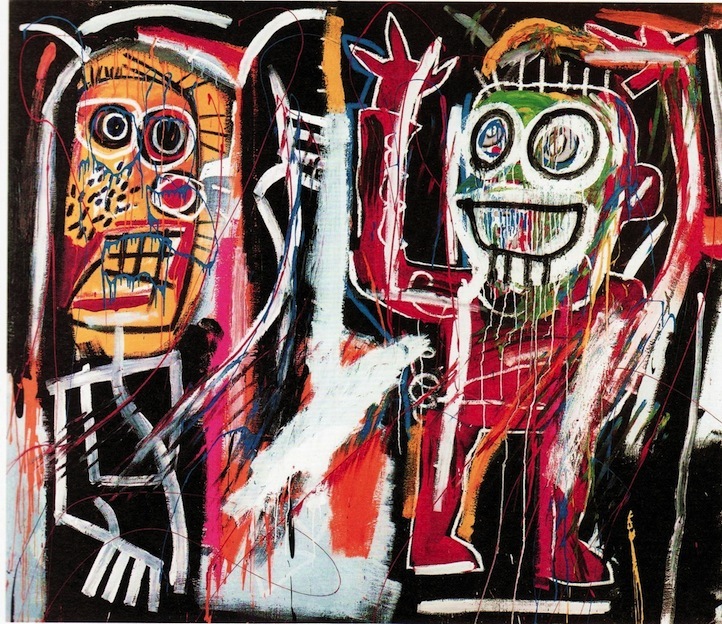 A painting titled Dustheads by the late Jean-Michel Basquiat sold on Wednesday in New York for $48.8 million a record price for this artist’s work. 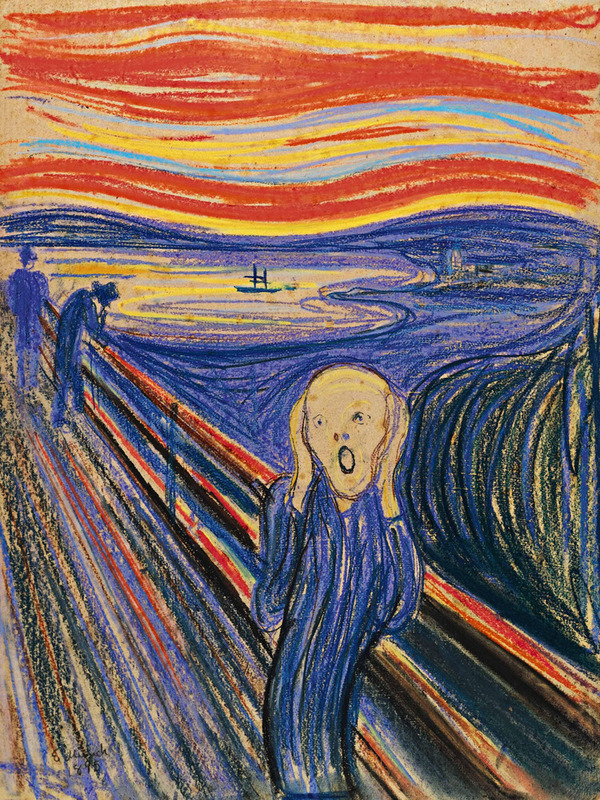 Last year Edvard Munch’s famous work The Scream sold for $119m. One could debate at length the artistic merits of these works and others like them, but they are clearly of interest to those in the “art world”. There is no question that these are engaging and emotionally charged works that draw the viewer in. There is certainly a psychological element in these works – and it could be argued that a spiritual even religious quality shows up as well. 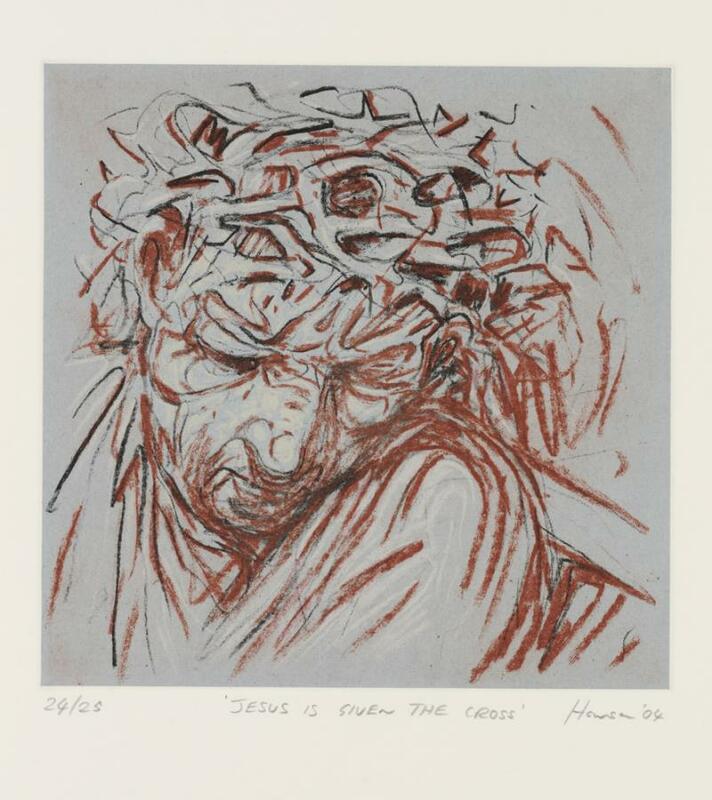 Though these works are readily approved in the art world but more explicitly religious work like Jesus is Given the Cross by Scottish artist Peter Howson would not likely make the cut. There are signs of change, indicators that the “art world” with its taboo on serious religious art is holding tightly to a view that is losing its credibility. On Thursday May 23, Imago will host a conversation at Jackman Hall in the Art Gallery of Ontario, where the well-known art historian and critic James Elkins will take up the topic of religion and contemporary art. Tickets are now available on line by clicking here . Tickets will be available at the door but advance purchase will assure you of a seat for this important conversation on a provocative theme.